Paris Jackson and Cara Delevigne attends the ‘Longchamp Opening’ at Longchamp Fifth Avenue in Uptown, Manhattan. 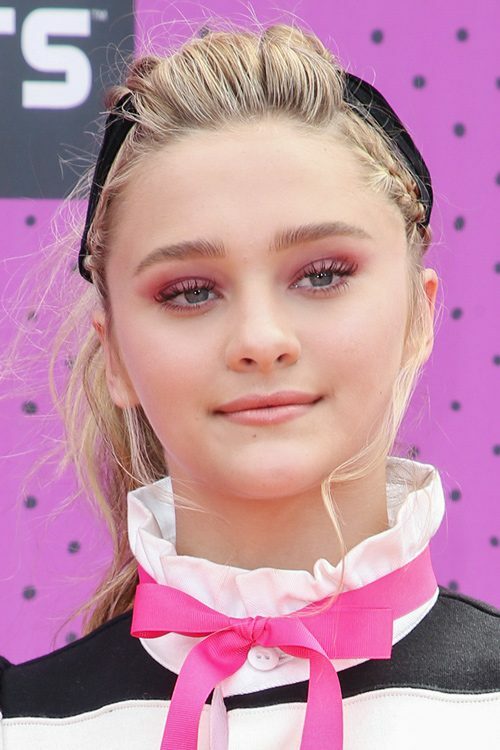 Lizzy Greene at the Nickelodeon Kids’ Choice Sports Awards 2017 at Pauley Pavilion, 301 Westwood Plaza in Los Angeles, CA on July 13, 2017. Tinashe performs live at the Flamingo Go pool at the Flamingo Hotel & Casino in Las Vegas, Nevada on Saturday August 13, 2017. Cara Delevingne at the Valerian And The City Of A Thousand Planets European Premiere at the Cineworld Empire in Leicester Square Londonin, United Kingdom on Thursday July 24, 2017.